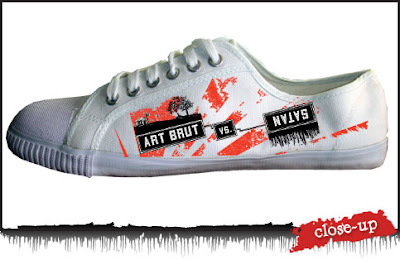 THE EDDIE ARGOS RESOURCE: Art Brut Shoes. 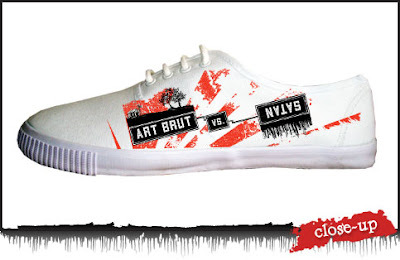 Not sure what to get your loved ones for Christmas get them Art Brut shoes. They come in three different flavours. Two of the flavours have Jeff Lemire's amazing album artwork on them. Very tempted by the name-only ones. Maybe after Christmas. I'll move around like they don't fit. But they will, because it's impractical to buy the wrong size. 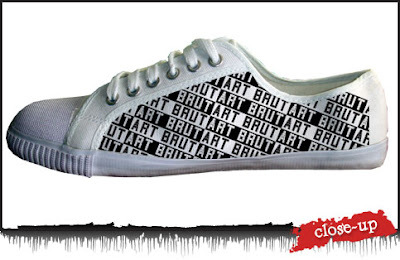 Once again I begrudge my giant sized feet. I like the Lemire ones a lot. 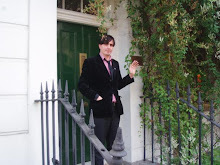 Pretty Ace.